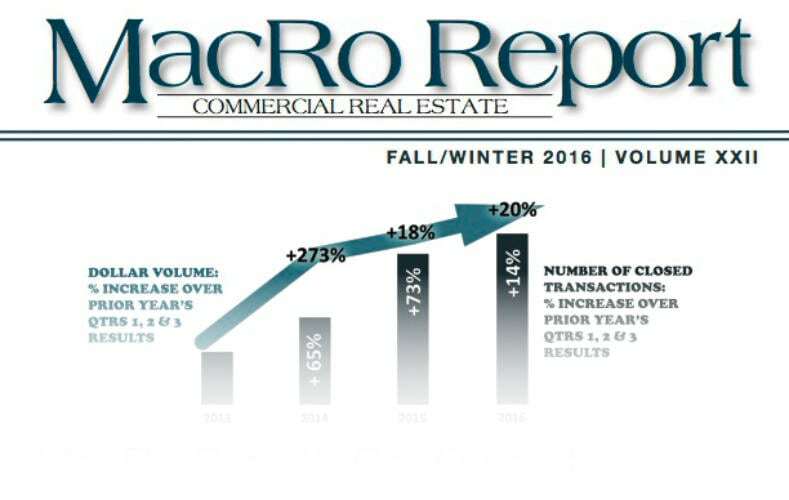 has done anything but slow down over the last 3 years for the team at MacRo, Ltd.
It’s been almost three years since MacRo reported on the market for building lots. 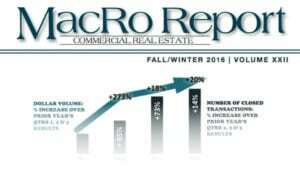 At that time, early 2014, the market was finally starting to show glimpses of recovery from the huge downturn that occurred between 2008 and 2011. So where is the market now – has it continued to improve?